Auldhouse has been appointed as the official training partner for Google Cloud Platform (GCP) in New Zealand, as the tech giant continues to build out channel capabilities locally. 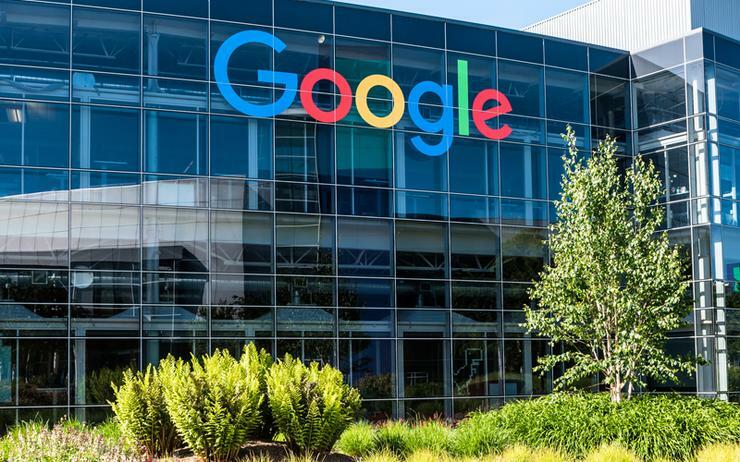 Following a competitive certification process, the training provider now adds Google Cloud to a portfolio which also includes Amazon Web Services (AWS) and Microsoft Azure. “Google approached us to become their training partner based on our strong reputation as a trusted technology training provider and because we had a wealth of experience in cloud training,” Auldhouse managing director Melanie Hobcraft told Reseller News. Hobcraft said Auldhouse now has two certified Google Cloud trainers in New Zealand - James Finley and Chris Barker. Specifically, Finley is the instructor for GCP infrastructure courses, while Barker leads big data and machine learning training. “This reflects Auldhouse’s commitment to delivering world-class training as we have done for over 25 years,” Hobcraft added. According to Hobcraft, Auldhouse will run instructor-led GCP courses nationwide from March, along with live online classes through Auldhouse Anywhere, the provider’s virtual training system. With more than 25 years of local market experience, Auldhouse specialises in Microsoft, Citrix and Cisco technologies among others, operating across Auckland, Wellington and Christchurch. “Auldhouse has been delivering Microsoft, AWS and Citrix cloud training for some time now,” Hobcraft added. “We're really excited to be adding Google Cloud to our growing cloud training portfolio. To be able to partner with another global cloud leader further establishes Auldhouse as their single partner for all cloud and technology training. The appointment of Auldhouse follows news that Google Cloud is actively seeking on-the-ground expertise specific to the Kiwi channel, as global cloud ambitions become local realities. As revealed by Reseller News, the position advertised is partner success manager, with the candidate charged with driving Google Cloud business through the vendor’s expanding ecosystem of partners across the country.